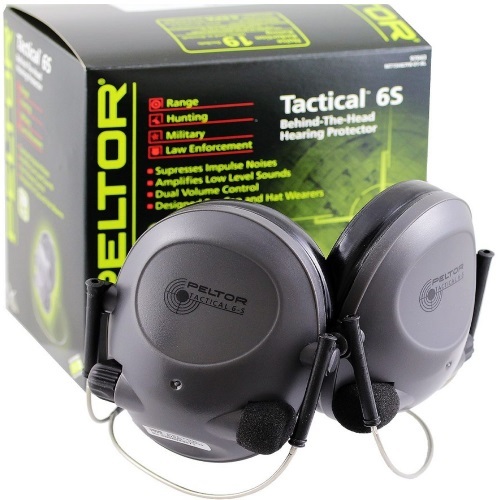 Peltor’s Tactical 6S Hearing Protector is one of the industry leaders in ear protection. Whether out on a hunt or at the range, they offer optimum protection. Check out our overview feature to read all about the sound amplification and features, quality and build of the Peltor Tactical 6S Hearing Protector and more!